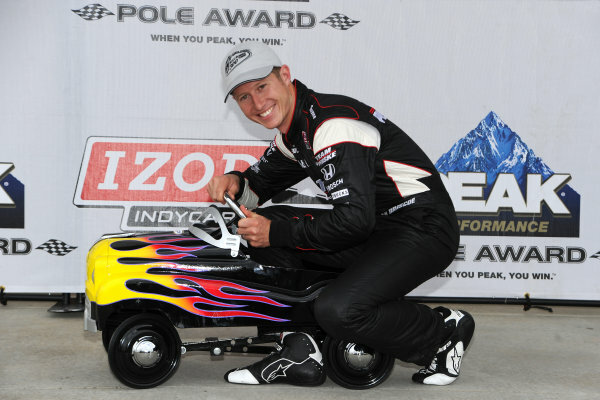 30 April-1 May, 2010, Kansas City, Kansas USA<br /> #6 Team Penske's Ryan Briscoe, Peak Pole award winner with Kansas Speedway's tradition peddle car for pole as well.<br /> Â©2010, Dan R. Boyd, USA LAT Photographic. 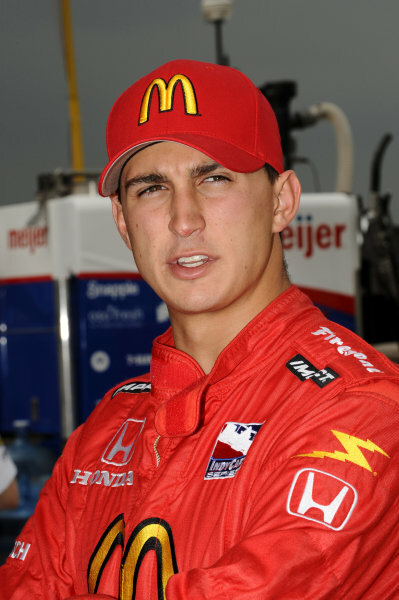 Pole sitter Graham Rahal (USA) Newman Haas Lanigan Racing.<br /> IndyCar Series, Rd3, Road Runner Turbo 300, Kansas Speedway, Kansas, USA. 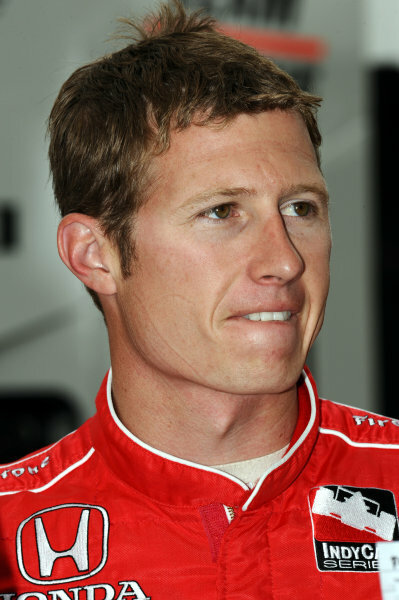 25-26 April 2009. 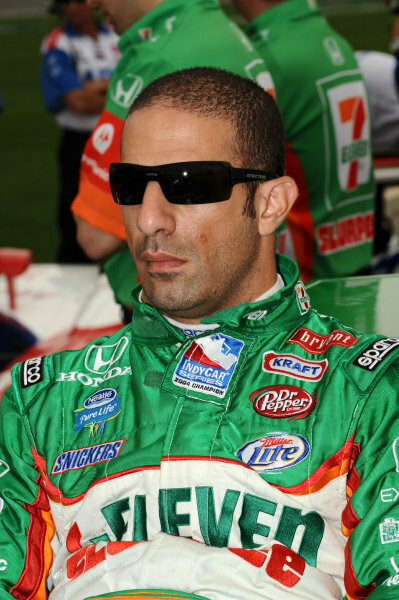 Tony Kanaan (BRA), Andretti Green Racing.<br /> IndyCar Series, Rd3, Road Runner Turbo 300, Kansas Speedway, Kansas, USA. 25-26 April 2009. 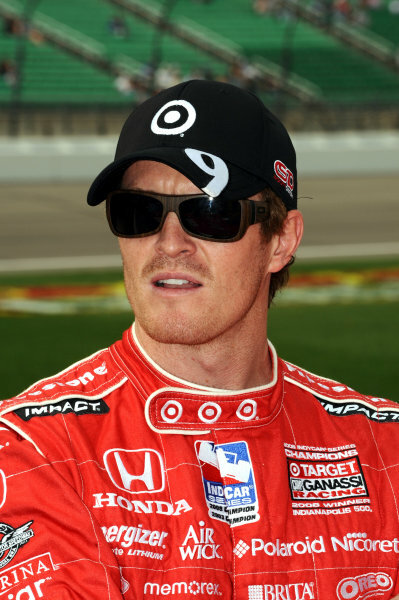 Race winner Scott Dixon (NZL) Target Ganassi Racing.<br /> IndyCar Series, Rd3, Road Runner Turbo 300, Kansas Speedway, Kansas, USA. 25-26 April 2009. 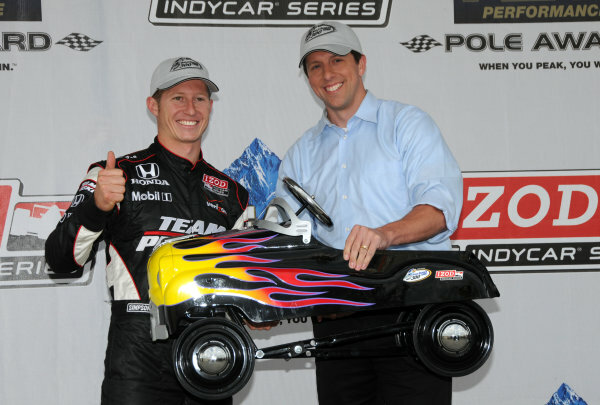 Ryan Briscoe (AUS), Team Penske.<br /> IndyCar Series, Rd3, Road Runner Turbo 300, Kansas Speedway, Kansas, USA. 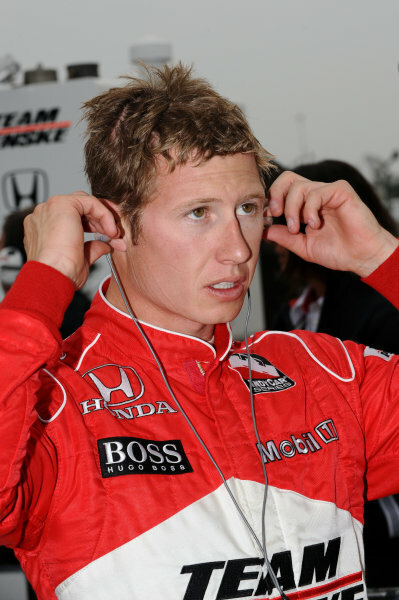 25-26 April 2009. 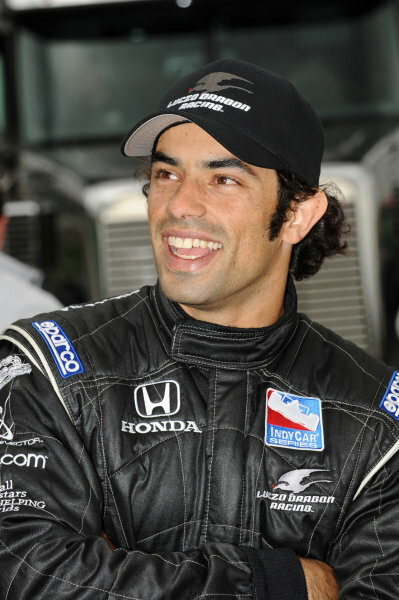 Rapael Matos (BRA), Luczo Dragon Racing.<br /> IndyCar Series, Rd3, Road Runner Turbo 300, Kansas Speedway, Kansas, USA. 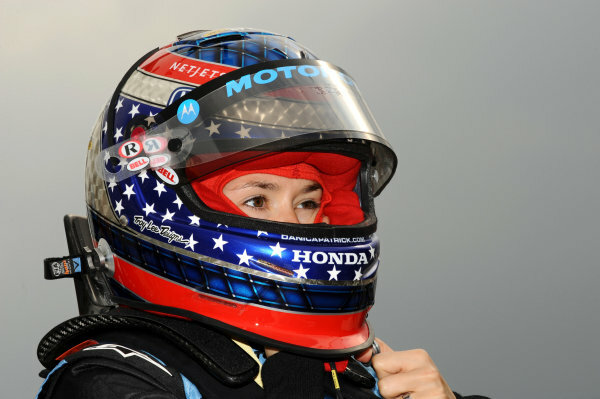 25-26 April 2009. 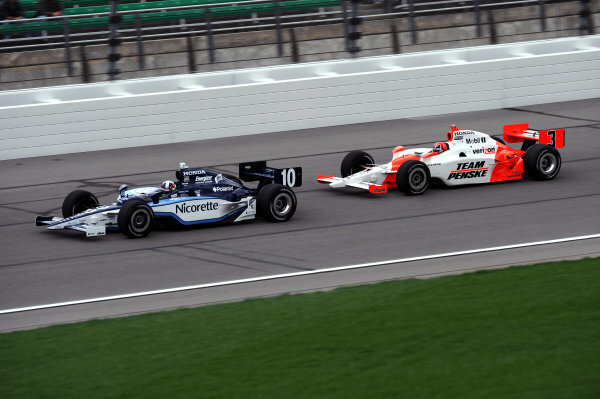 Dario Franchitti (GBR) Ganassi Racing, leads Helio Castroneves (BRA), Team Penske.<br /> IndyCar Series, Rd3, Road Runner Turbo 300, Kansas Speedway, Kansas, USA. 25-26 April 2009. 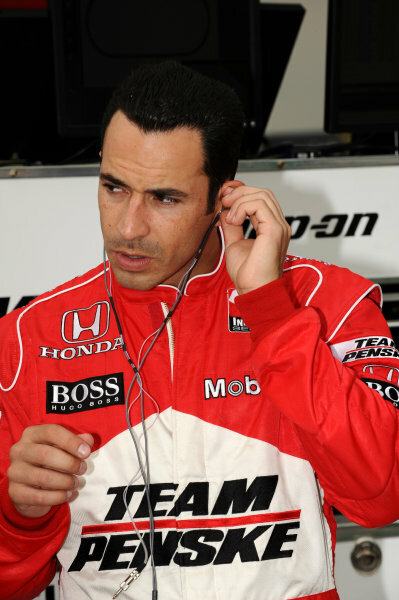 Helio Castroneves (BRA), Team Penske, finished second.<br /> IndyCar Series, Rd3, Road Runner Turbo 300, Kansas Speedway, Kansas, USA. 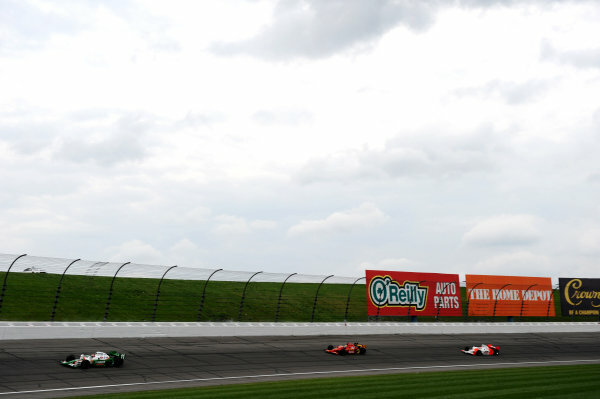 25-26 April 2009. 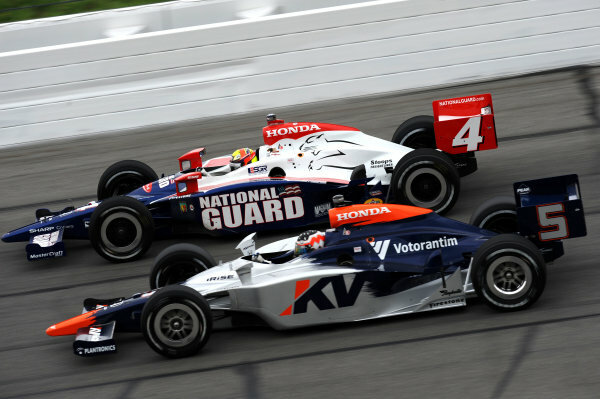 Mario Moraes (BRA) KV Racing Technology (#4), and Dan Wheldon (GBR) Panther Racing (#5).<br /> IndyCar Series, Rd3, Road Runner Turbo 300, Kansas Speedway, Kansas, USA. 25-26 April 2009. 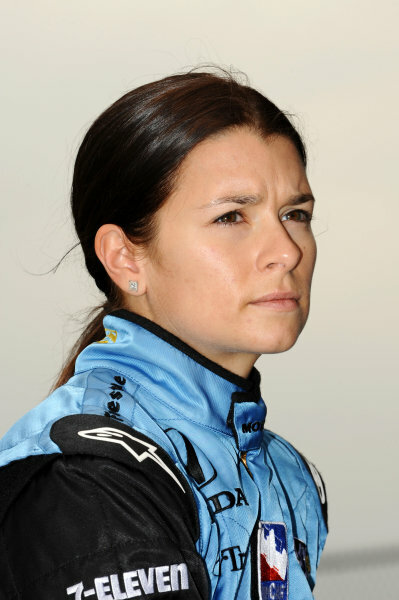 Danica Patrick (USA), Andretti Green Racing.<br /> IndyCar Series, Rd3, Road Runner Turbo 300, Kansas Speedway, Kansas, USA. 25-26 April 2009. 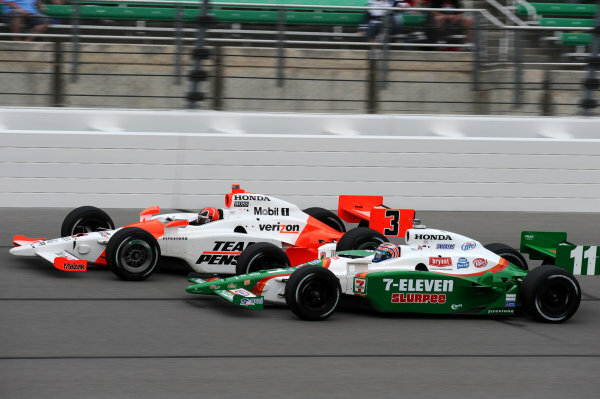 L-R: Helio Castroneves (BRA) Team Penske, and Tony Kanaan (BRA) Andretti Green Racing.<br /> IndyCar Series, Rd3, Road Runner Turbo 300, Kansas Speedway, Kansas, USA. 25-26 April 2009. 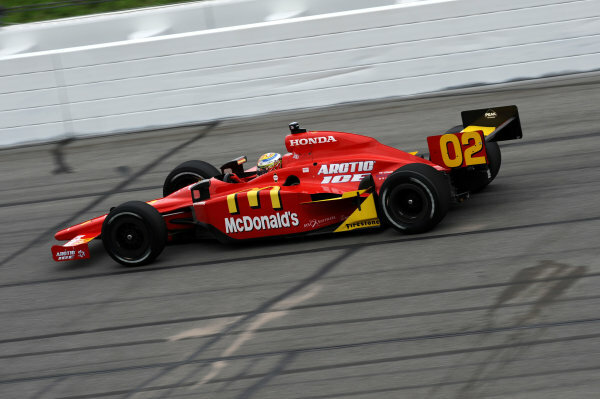 Helio Castroneves (BRA), Team Penske, makes a pit stop.<br /> IndyCar Series, Rd3, Road Runner Turbo 300, Kansas Speedway, Kansas, USA. 25-26 April 2009. 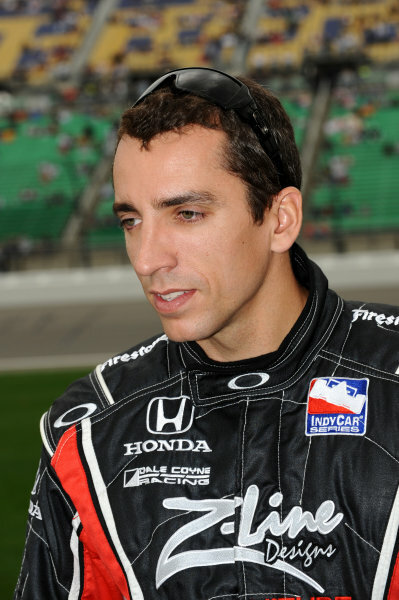 Justin Wilson (GBR), Dale Coyne Racing.<br /> IndyCar Series, Rd3, Road Runner Turbo 300, Kansas Speedway, Kansas, USA. 25-26 April 2009. 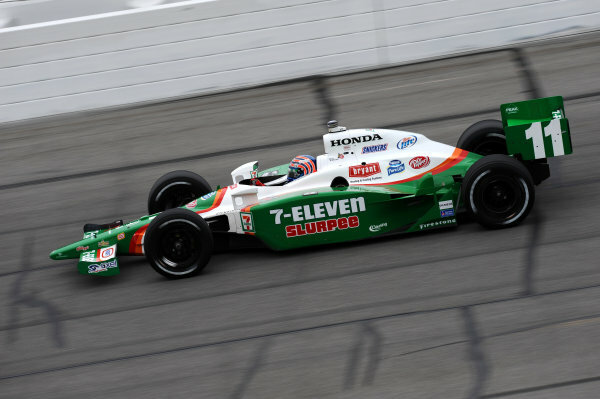 Tony Kanaan (BRA) Andretti Green Racing; Graham Rahal (USA) Newman Haas Lanigan Racing; Ryan Briscoe (AUS) Team Penske.<br /> IndyCar Series, Rd3, Road Runner Turbo 300, Kansas Speedway, Kansas, USA. 25-26 April 2009. 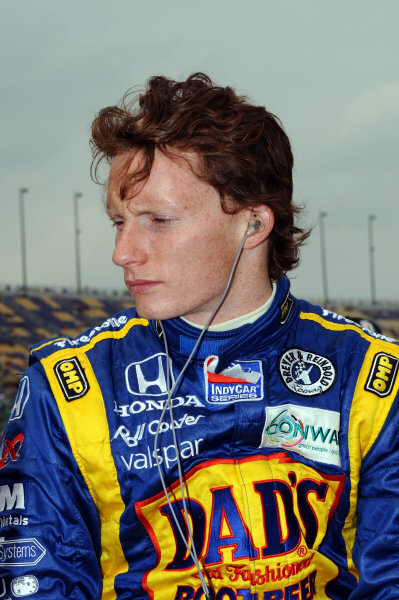 Mike Conway (GBR), Dreyer & Reinbold Racing.<br /> IndyCar Series, Rd3, Road Runner Turbo 300, Kansas Speedway, Kansas, USA. 25-26 April 2009. 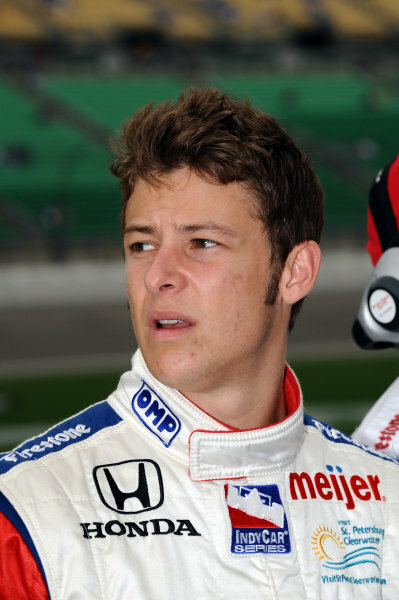 Marco Andretti (USA), Andretti Green Racing.<br /> IndyCar Series, Rd3, Road Runner Turbo 300, Kansas Speedway, Kansas, USA. 25-26 April 2009. 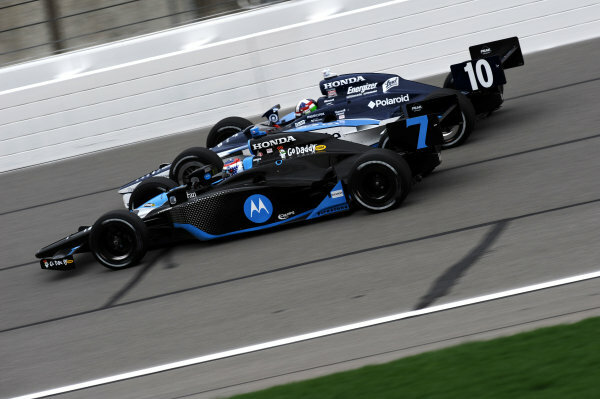 L-R: Danica Patrick (USA) Andretti Green Racing, leads Dario Franchitti (GBR) Ganassi Racing.<br /> IndyCar Series, Rd3, Road Runner Turbo 300, Kansas Speedway, Kansas, USA. 25-26 April 2009. 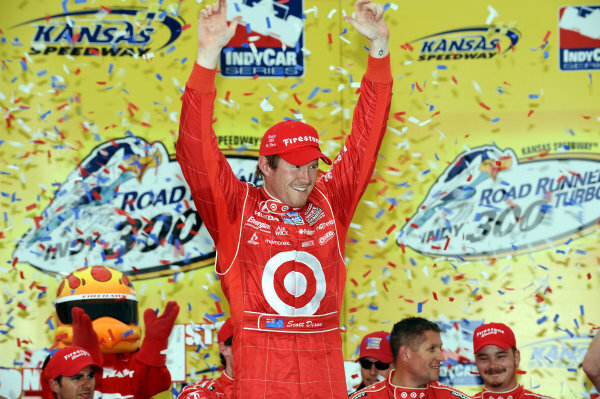 Race winner Scott Dixon (NZL), Target Ganassi Racing.<br /> IndyCar Series, Rd3, Road Runner Turbo 300, Kansas Speedway, Kansas, USA. 25-26 April 2009. 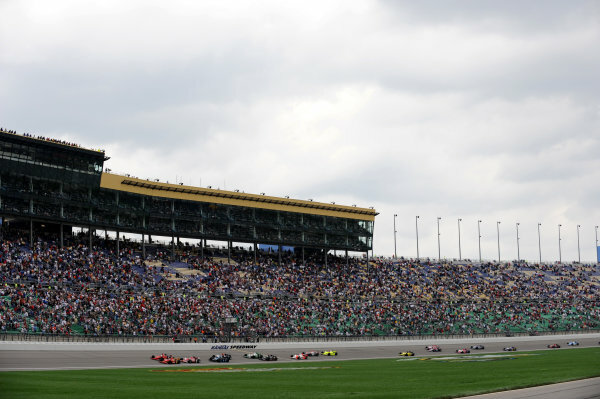 Pole sitter Graham Rahal (USA) Newman Haas Lanigan Racing, leads the start.<br /> IndyCar Series, Rd3, Road Runner Turbo 300, Kansas Speedway, Kansas, USA. 25-26 April 2009.